Latest Project: Help Sarah travel to the U.N. to request help with Khaled's release. 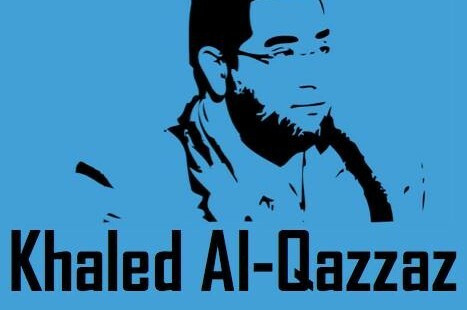 Khaled Al-Qazzaz, father of four Canadian children, was illegally detained in Egypt while working as a staffer for the elected government on July 3, 2013. To date, Khaled remains in Tora Prison in Cairo, detained in solitary confinement without charge. Khaled worked to make the world a better place, promoting human rights and freedom for all. Let's do the same -- Free Khaled!